If your life revolves around the magic of music, start thinking about a career in which you can utilize that passion, such as music therapy or music production! For those who love music and believe in its power to inspire or heal people, these can prove to be deeply satisfying professions. Music therapy is an ideal choice for those who are empathetic and musically proficient, accompanied by a desire to help people live life to the fullest. As a musical therapist, you would work with all kinds of patients – from children to the elderly – with the aim of helping them achieve better emotional, physical, and mental health. From guiding personal development to improving physical capabilities, music therapy spans a range of uses. The power of music can help people deal with grief and depression; in the case of terminally ill patients, for instance, it enables acceptance and the ability to cope with their circumstances. Similar therapy in other medical settings – such as rehabilitation clinics and cancer treatment facilities – has also proven beneficial in the battles against addiction, depression, nausea, and pain. Music therapists also work with children with special needs as well as children in foster care, focusing on developing their potential and improving social participation. Mental health facilities and prisons also offer opportunities for to make a difference through music. Becoming a music therapist requires you to earn certain educational qualifications. After high school, you will need to apply for a four-year bachelor’s degree program in music therapy or general music education with a concentration in music therapy. Apart from classwork, 1,200 hours of clinical practice must be completed. After graduating, you are eligible to sit for the national board certification exam in order to obtain the credentials required to start working. Those who want to enter the field of teaching or research should add a master’s degree to their qualifications. Aspiring music therapists who want to study in the US can choose from a number of top schools. The Berklee College of Music and the University of Miami are world-class schools, with skilled faculty and state-of-the-art facilities. Anna Maria College offers a bachelor’s degree in music therapy, while Emmanuel College offers students a music degree with electives related to music therapy. Other strong options include Georgia College, Kansas University, and Emmanuel College. The path to becoming a music producer is less formalized because the most important requirement is the knowledge of music, which can be developed in different ways. Some music producers start out very young and pursue their ambitions by writing songs, performing, working with local musical acts, and building a network over the years. Others choose to develop their technical skills and gain practical experience (such as studio time) through a music school or conservatory. You may opt for either a music production degree program or various courses focused on audio engineering, music theory, and music composition. Either way, establishing a reputation in the music industry takes time. The more actual work experience you gain, the better your chances of success. Unlike many other professions, there is not defined time-frame for those who want to become music producers. 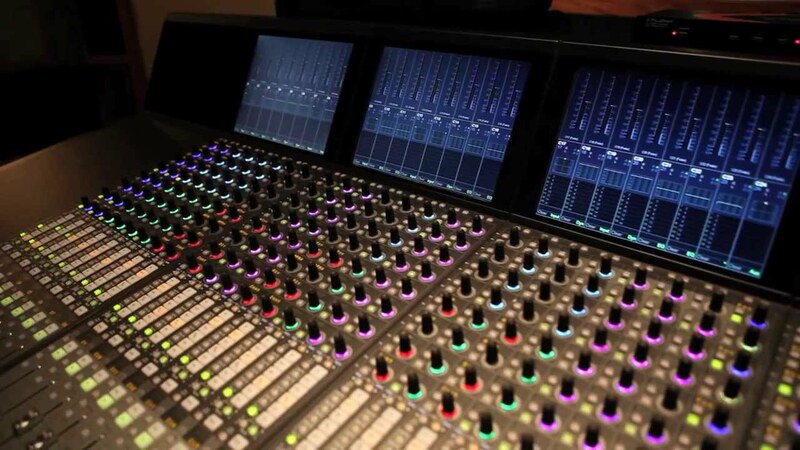 Generally, however, aspiring producers should expect to put in at least a couple of years of hard work before they start getting regular projects. Other key factors include the willingness to keep exploring different genres, keeping up with musical trends, and learning how to operate new kinds of studio equipment and audio engineering tools. Once you have created a positive reputation in the industry, your future success depends on the quality of your work and the artists/bands you choose to work with.